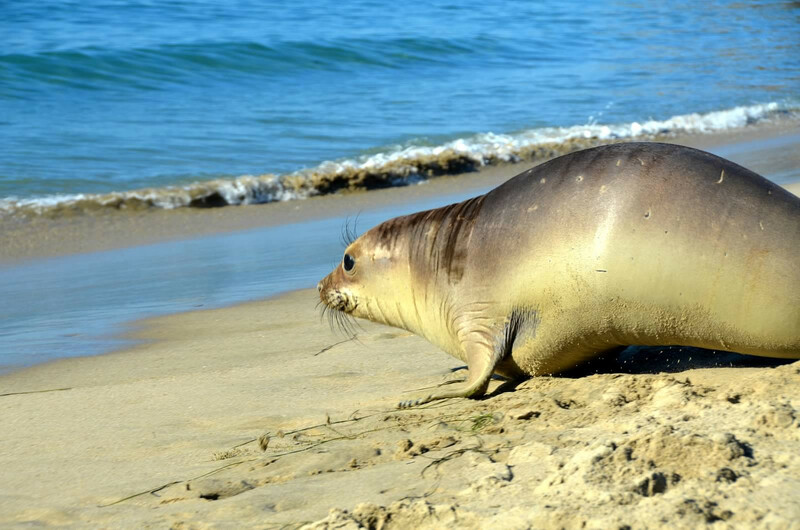 Seals and sea lions are a common sight along the beaches of California, but that doesn’t mean that they aren’t in trouble. From pups being separated from their mothers to getting tangled in fishing lines to a lack of food, these marine creatures often find themselves at risk. 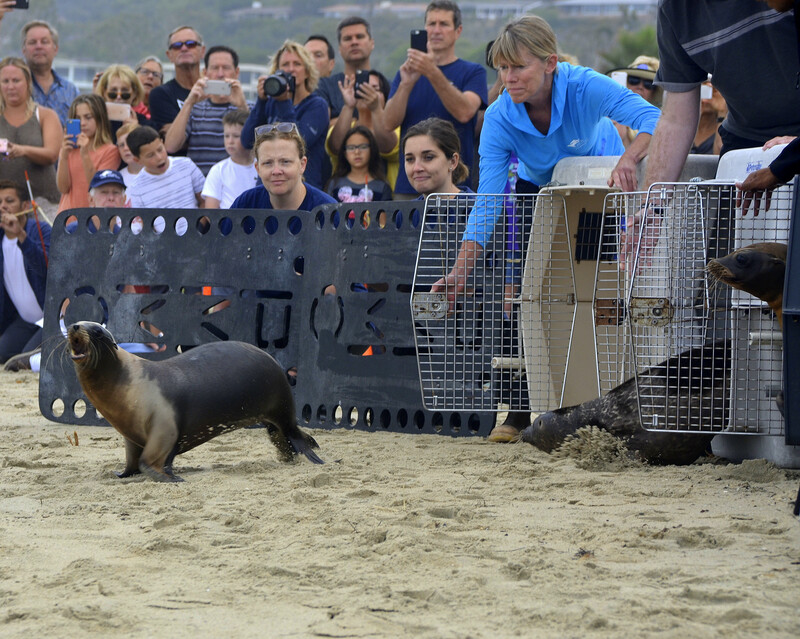 Luckily, that’s where the Pacific Marine Mammal Center in Laguna Beach comes to the rescue. Despite the center’s small size, they have a big job of rehabilitating animals and educating the public. “We actually have 10,000 kids come through our center through various education programs and 50,000 visitors,” she says. They offer programs like live animal viewings, multimedia presentations, and hands-on activities for school groups, girl scouts, and more. 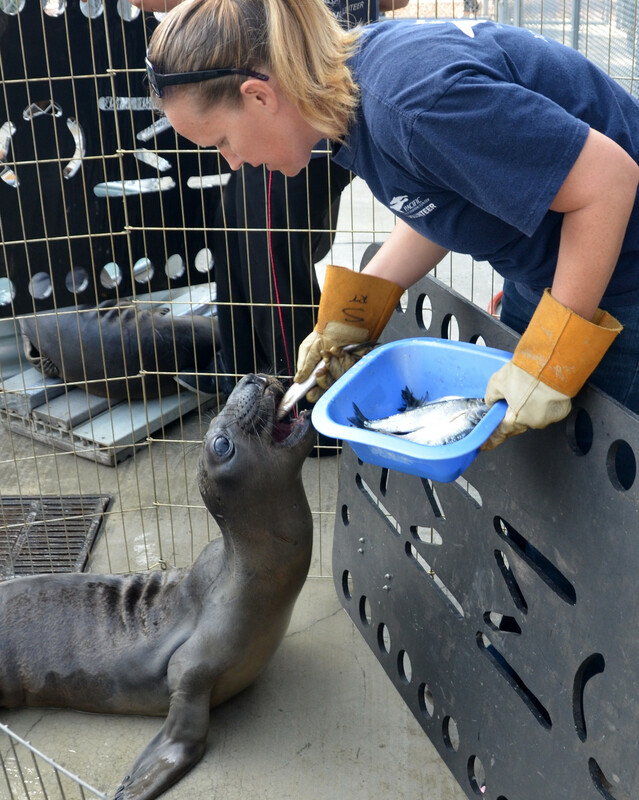 Still, the Pacific Marine Mammal Center is proud of their rehabilitation and release rate. “We have a pretty good success rate. I think it’s about a 75% release rate per year.” Not all of them can be released, however. For example, in 2015, a seal named Ziggy was brought in when it was so young it hadn’t even learned how to swim yet. Because of that, it needed 24-hour care and formed a bond with its caretakers, meaning it never learned how to forage or take care of itself in the wild. Luckily, in such cases they work to find accredited zoos and aquariums to place the animals, and Ziggy is now happily living at the LA Zoo. Admission to the Pacific Marine Mammal Center is free, but as a non-profit organization, it’s completely funded by grants and donations. Anyone interested in helping is encouraged to donate money, Amazon gift cards, gas cards, and necessities like toilet paper and laundry detergent. “People kind of forget things like that keep a place like this running,” Higuchi explains.